2015 is gearing up to be an exciting year for gadget lovers, with new gadget releases almost every week. Many of the new products look really useful and are not going to cost you a fortune. Below is our pick of the most eagerly-awaited must-haves. 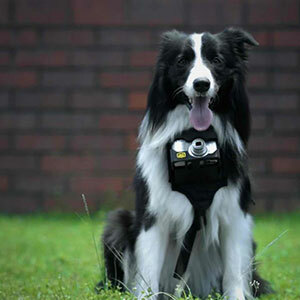 Labelled by Nikon as the first canine photographer, their project Heartography works by monitoring your dog’s heart rate. and snapping a picture when it rises. The camera easily straps on to your pet’s neck and interestingly, recent tests have shown that many dogs have an incredible photography sense which makes for great photos. At the moment the device is a little bulky, so your dog will need to be a St Bernard or similar breed. 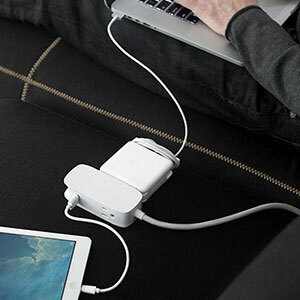 Changing the way consumers plug-in and power-up, the Portiko 6-foot extension has two outlets and two USB ports making it perfect for shared work space, travel or living areas, Portiko expands the functionality of a single socket to create a little hub to work from. It’s the perfect length to reach from an outlet, typically located on a wall, to a desired point in average sized rooms, and one of the two ports is dedicated to charging iOS devices without losing speed. The 45-degree angled plug, is easy to plug in behind furniture without blocking up the other sockets, which can be so annoying, and it costs around $25. The conventional toothbrush is an ergonomic tool, that has stood the test of time, and so its not easy to improve upon it. But that doesn’t stop manufacturers trying – fancy head shapes, differing bristle patterns, beeps, vibrations, timers, etc. Quip has gone back to basics, assisted by dental health professionals. They found that what you need is 2 minutes a time, evenly spaced bristles, and a new head every three months. So that’s what they’ve gone for. 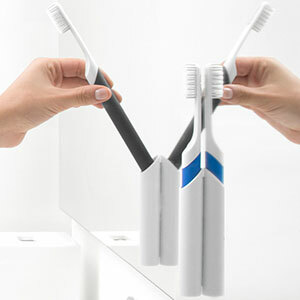 Their toothbrush doesn’t connect to Facebook, telling your friends how many brushes you’ve done that morning, and it doesn’t measure your hand-movements in millimeters; instead they offer an elegant design with evenly-spaced bristles ensuring even wear patterns, a 2-minute timer, and a subscription service, whereby you receive a new head and a months’ supply of toothpaste every 3 months. Simple. Continuing the back-to-basics theme, our time is often eaten into by the ‘need’ to check Twitter, Facebook, WhatsApp, etc. 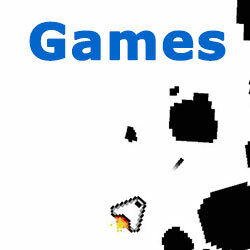 But there is a new gadget right around the corner that promises to loosen the social-media shackles. 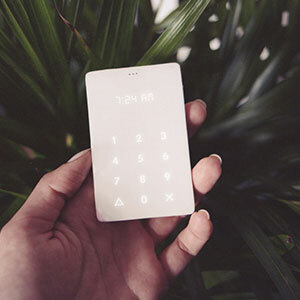 Currently a Kickstarter backed project, the Light Phone will not even allow users to send a text message, so it’s limited to just making calls. It’s marketed as the phone you use as little as possible. Working in partnership with your regular phone, but without the distractions, you set up your regular phone to forward the calls you want to receive to the Light Phone, then you leave your regular phone at home. It’s intended to be a no-frills device, with a 3D-printed shell no larger than a conventional credit card. Ideal for a child’s first phone, it will give you peace of mind, knowing they can call you if they need you, but won’t be seeing stuff they shouldn’t. The price is expected to be around $100. Another simple yet useful gadget, the clue is in the name. Developed, manufactured and sold exclusively by Stunning Gadgets, the Pocket Chainsaw has been newly-designed for 2015, making sawing through timber and fallen branches even easier. It can be used by people who have no carpentry experience and who don’t have muscles like Arnie. 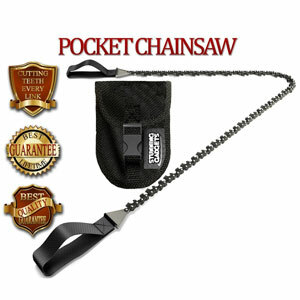 Also, unlike a regular saw, the Pocket Chainsaw weighs just a few grams and folds into a tiny carrying pouch. It is certainly one of the simplest and yet most useful new gadget releases. The latest, coolest gadgets are often power-greedy. The more gadgets you have, the more vigilant you need to be about how much charge they have left. 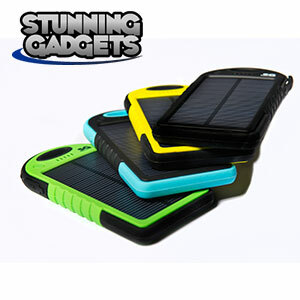 Fortunately, the 5000mAh Solar Battery Charger, by Stunning Gadgets, is designed to ensure that its never too late to charge and you don’t even need to be near a power outlet to do it. The efficient external solar cells charge the capacious internal 5000mAh battery which can then charge two portable devices at the same time. Leave it in your car during the day and you can charge a couple of gadgets on your way home at night. It’s also water- and shock-resistant.